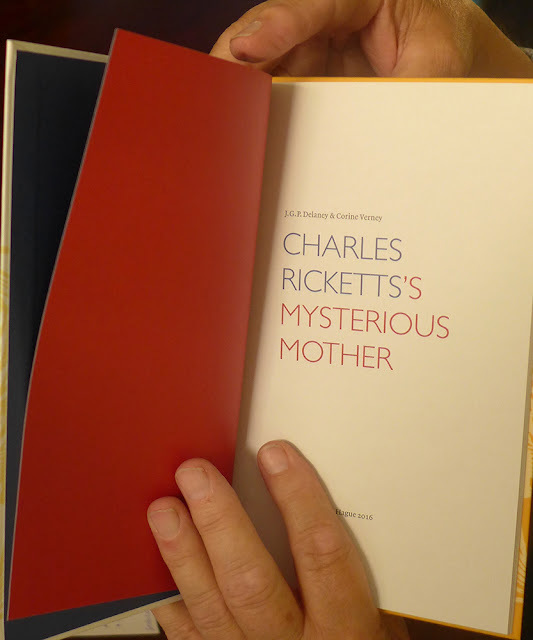 Charles Ricketts's mother died in Genoa in 1880. She was buried in the English cemetery. A year later, this cemetery was closed to make room for the city's expansion, and its contents was transferred to the English corner of the Cimetario Monumentale di Staglieno, the same place as where the monument to Constance Wilde, wife of Oscar Wilde, was to be placed after she died in 1898. 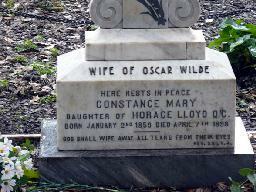 Constance Wilde's grave is marked. The exact burial place of Ricketts's mother is not recorded. However, last week a little monument to the memory of Mrs Ricketts has been published as a book. Written by J.G.P. 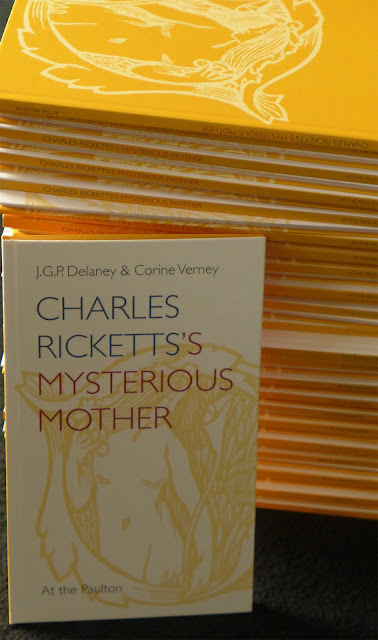 Delaney and Corine Verney, Charles Ricketts's Mysterious Mother has been designed by Huug Schipper|Studio Tint in The Hague, printed by Van Deventer in 's Gravenzande, and bound by Van Waarden in Zaandam. The edition is limited to 100 copies. Publisher: At the Paulton, The Hague. Ricketts's mother was not French as was previously thought, nor was she a child from the Soucy family, although at a certain point she used that name. 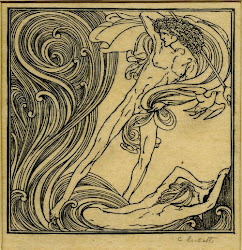 It turns out that she was not called Hélène, but Cornelia, and in full: Cornelia Pia Adeodata Marsuzi de Aguirre. Born in Rome in 1844, she had an adventurous life, which has been described in the new book. The book also contains some illustrations, including a photo of Charles Ricketts as a child (about six years old) that has never been published before. The price of the book is €30 (€40 including postage), and copies can be ordered via paulton[at]xs4all.nl. [Replace [at] with the @ sign]. To order copies please contact paulton@xs4all.nl. It is a colourful book of 48 pages, including an epilogue by Corine Verney who is a descendent of the daughter from an earlier marriage of Cornelia's.